Morton Christian Church (Morton, Illinois), and writer who loves creating stories with heart, soul, and high doses of adrenaline. 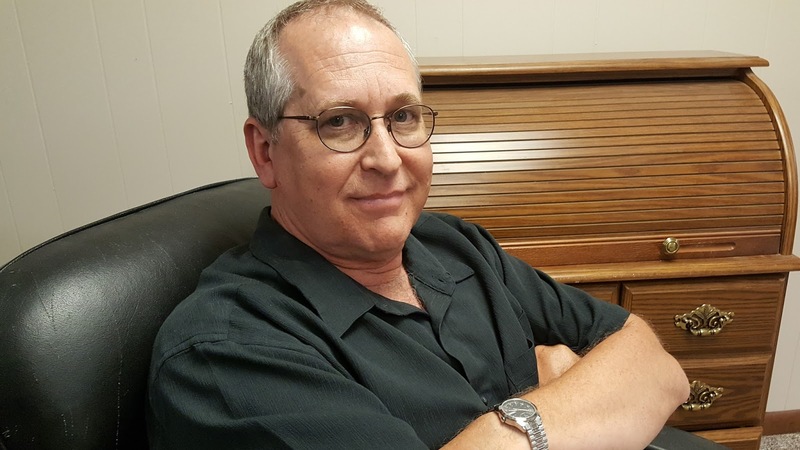 For more information about Larry, visit his website. I’m torn between which of the following sentences best describes me (perhaps readers might weigh-in on this): 1)I’m a husband, father, preacher, and writer who loves to use the power of words to draw people closer to a loving heavenly Father who desires to redeem and embrace them. 2)I’m a harmless, yet slightly warped individual who hears voices and writes stuff down while eating cheese crackers and drinking Dr. Pepper. 3)I’m an obsessive worry-wart and control freak who knows it’s just a matter of time before the writing police arrest him for impersonating a writer.4) I’m a guy who frequently has people come up and say, “Do you know you look like Chevy Chase?” 5) I love to laugh and make others laugh too, as a way of enjoying and enduring the daily challenges of life. 6) All of the above. Well, my “day job” is being the preaching minister at the Morton Christian Church in Morton, Illinois. I also love spending time with my wife and children, whether we’re going on little trips, watching The Andy Griffith Show, or enjoying a Tim Hawkins concert or video. And I blame my eight-year-old son, Josiah, for getting me addicted to playing numerous lego-themed video games while mumbling, “Where’s the stinkin’ bonus brick?” Another thing I do is wander around the house turning off lights, closing doors, and mumbling, “What’s that smell?” One of my favorite “hobbies” is metal detecting (although the neighbors keep getting grumpy when I’m digging in their flower beds because “there’s something special down there.”). Great question. Way back in grade school, a teacher read a book a dog named “Prince.” I can’t remember the title, but I liked it so much, when I got a dog I named him “Prince.” (Yep, I was a deep kid). One of my favorite books as a teenager was PILGRIM’S PROGRESS. 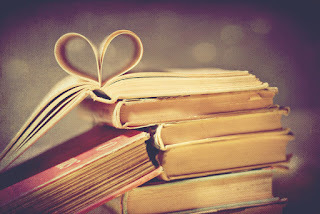 Tell us three things about yourself that might surprise your readers? 1)I’m terrified of snakes. 2)I want to be a full-time RVer someday. 3)While in college, a few friends and I put together a boy band called “S.S.Nichols & The Dipstix” and performed at two Youth Conventions. I was one of the Dipstix (oh, just hush up right now! ).The kids loved it. The administration worried about the future of America. Suspense has always been my genre of choice. It’s what I like to read, so it’s what I like to write. Early on in the process of submitting stories for contests or for critique, someone told me my characters were uninteresting and underdeveloped and my scene descriptions were weak. It was a big wake-up call. I’ve worked hard to improve in those areas. Another time, a friend was reading over something I was going to submit to a contest, and commented that one particular section was so poorly written that she wanted to stop reading (I think she meant my story specifically, not all reading in general). 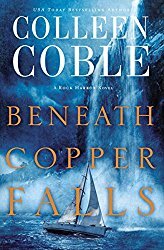 Basically, the descriptions were not vivid enough, the pacing was sluggish, and the scene was bloated with too many words. Other than that, it was just fine. Ha! But those great observations helped me to focus in on some glaring weaknesses. It made me work to be a better writer. That is, of course, an ongoing process. As far as the best compliment goes, it has been encouraging and refreshing to have readers tell me that, regarding MURDER FOR EMILY’S SAKE, they loved the characters, appreciated the descriptions, and found the pacing to be strong. And to have other writers think I did a good job with my debut book means more to me than I can say. 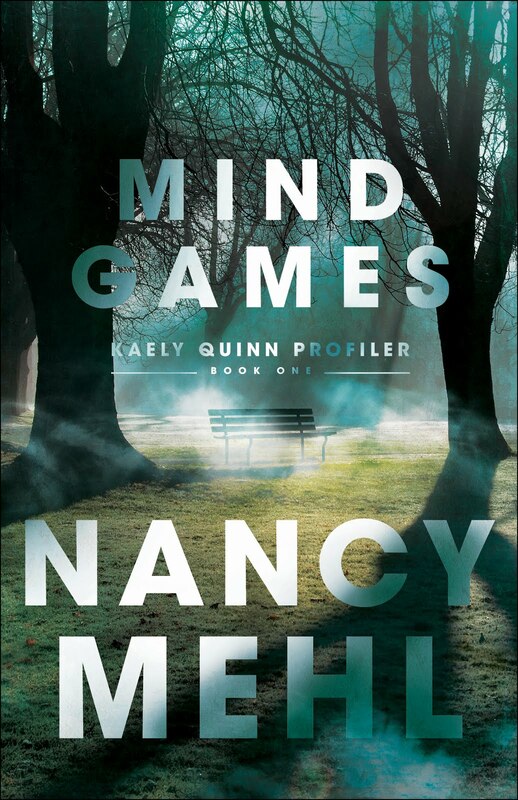 Seven different writers, all of whom I admire greatly (Nancy Mehl included), wrote endorsements for MURDER FOR EMILY’S SAKE. That just blesses me beyond measure. I have a story idea for a series that, while still being “mystery/suspense/thriller”, has a “speculative fiction” feel. I’m not sure what genre it would fall in to. Most likely whatever I write will have some suspense connections. First of all, I wish I would have started earlier. But if I could go back in time to the moment I decided to get serious about chasing this dream, I think I’d start with a better grasp on what to do to make writing a career. 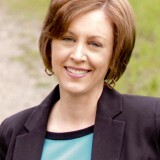 In the words of Michael Ehret (found in the endorsement section of my book), I’d like readers to come to the end of each book with a “deep soul satisfaction that comes from experiencing a story well told.” I want readers to feel like they just finished a thrill-ride and can’t wait to get back in line and do it again. I want readers to miss the characters and places the story introduced them too. And, most importantly, I want them to have had their hope in God renewed, their commitment to truth strengthened, and their journey of faith enlightened. I want to tell every unpublished writer that WRITING is what makes them a writer, NOT PUBLICATION. So write. Don’t stop writing. Getting published may put your writing into the hands of more readers—which is a great goal to have—but it doesn’t suddenly make you more important or more talented. Write as much as you can as often as you can. Accept the fact that crafting words into an engaging story is hard work, but you won’t get better at it just by reading books about writing or attending conferences and groups. Those tools and opportunities are wonderful—some would say even essential—but there is no substitute for writing. Write. Write. Write. Yes, there are other valuable pieces of advice that I’ve learned from people a whole lot smarter than me, but since you asked for one, I’ll stop at one. women he holds responsible for his daughter's death, they will regret the day they met Emily outside the abortion clinic. He will expose a dark secret. He will bury them, as he buried Emily. Bury them alive. And after their caskets are in the ground, they will die ... for Emily's sake. 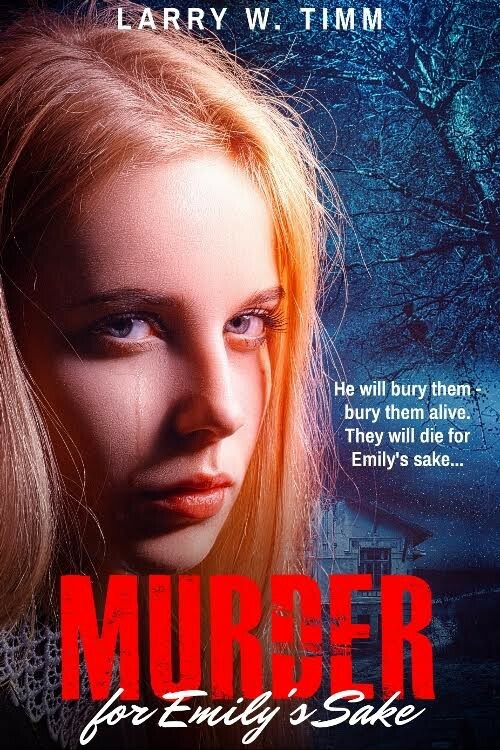 For your chance to win a copy of MURDER FOR EMILY'S SAKE, leave a comment, along with your contact information. U.S. only, please. 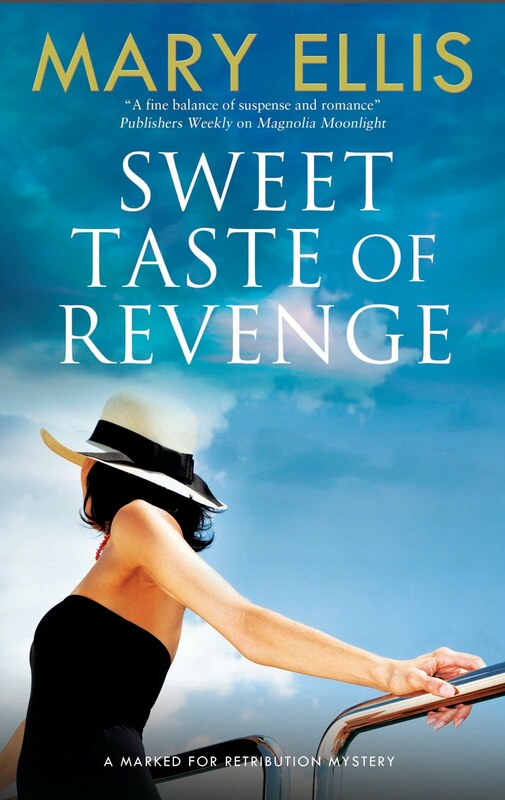 You can also visit Goodreads for another chance to win a copy of this exciting new book! My first book, Seasons of Love, released in December 2007. That means I've been writing novels for publication for ten years, well in December it will be ten years, that is! Of course, I started the journey to publication much earlier than that--2001 or so when I attended my first conference, American Christian Writers (ACW) in Austin, Texas. I remember buying a set of cassettes--"Ten Mistakes Novelists Make," by Steve Laube. That wasn't the exact title, but I can't remember it's been so long. I had no idea that years later Steve would become my agent. The publishing industry has changed so much in ten years. Wouldn't you agree? My first books released with Heartsong Presents, an imprint of Barbour Publishing. A few books and years later, Barbour sold the line to Harlequin and I wrote for Heartsong Harlequin. You can read more about that at my agent Steve Laube's blog if your'e interested. 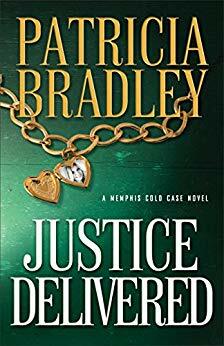 While writing for Heartsong, I also wrote for Barbour's novella collections, and I was able get my foot in the door at Harlequin's Love Inspired Suspense line. 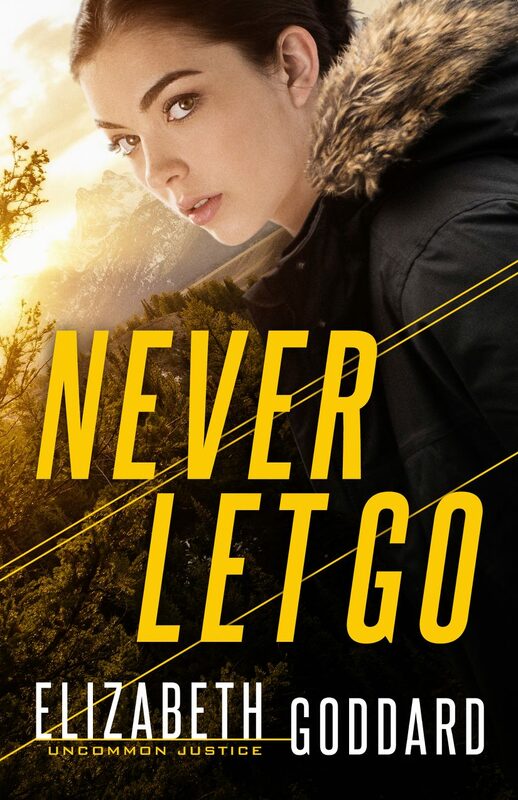 I've since been able to write four books a year for Love Inspired Suspense, and in the meantime I recently sold a trade book series to Revell, a division of Baker Publishing. Where am I going with this? As I've already said, today I was just thinking that in December it will be ten years since I held my first book in my hands, but I also thought about how long it took for an editor to buy that first book. 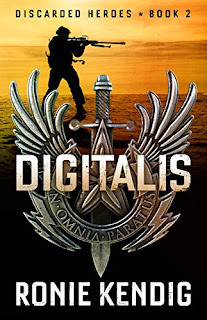 Now publishing has shifted so dramatically that traditionally published authors are also self-publishing or what we call "indie" or independent publishing, and many others are publishing on their own never giving traditional publishing a second thought. With all the writing and deadlines I haven't had time to consider indie publishing until last year when I was invited to join a group of romantic suspense authors in a collection. I'm thrilled and honored to be part of this fabulous line-up from some big names in Christian fiction. You definitely don't want to miss getting your hands on this collection! 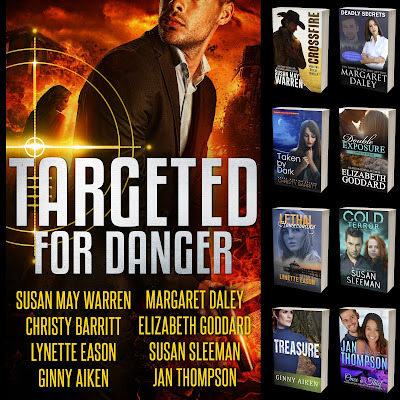 Targeted for Danger releases in September. For a limited time you can pre-order at a greatly discounted price of $2.99. Once it releases, the price goes up to $5.99. 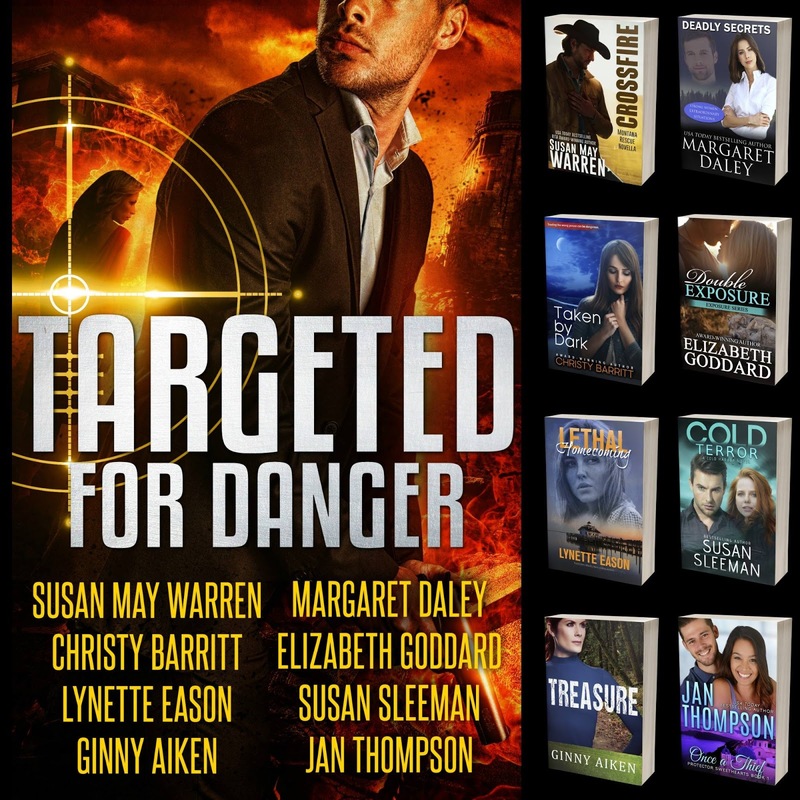 To read an excerpt of Double Exposure--my brand new romantic suspense novella in Targeted for Danger Click Here. An interview and a giveaway with Roxanne Rustand! 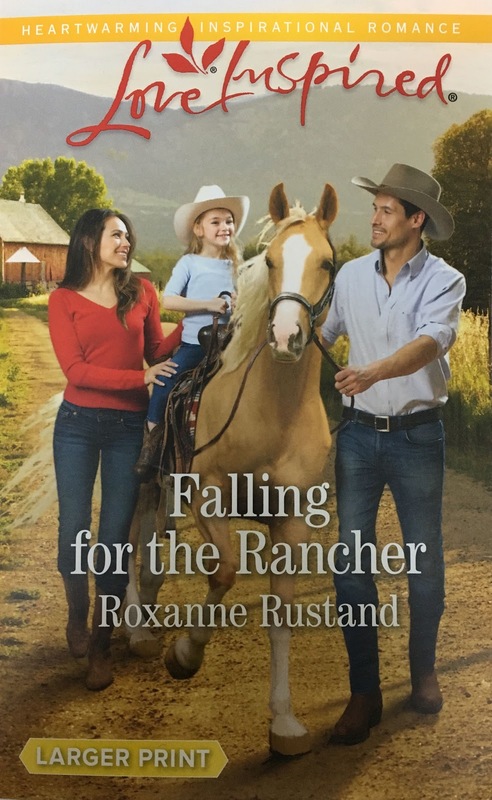 We're excited to welcome Roxanne Rustand today! 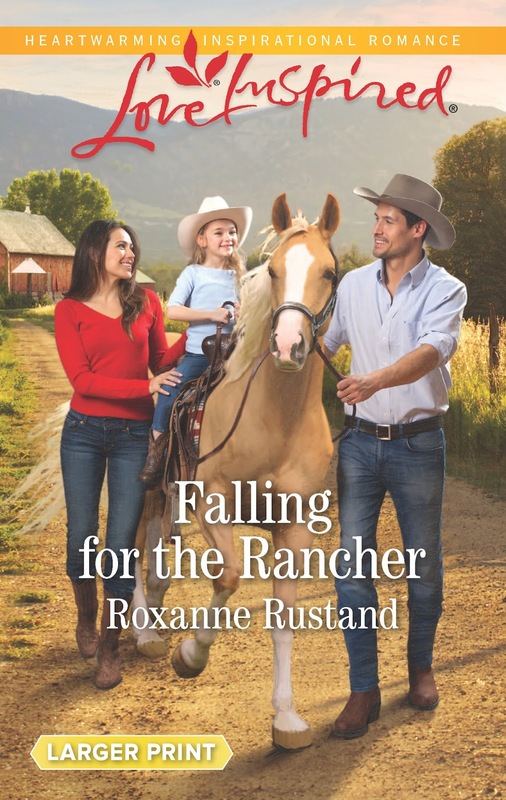 She will be giving away an ebook version of her book, Falling for the Rancher, to one lucky commenter! I’ve been published since 1999. 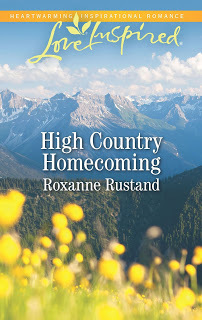 I started out writing secular light romantic suspense, then switched to writing inspirational romance and romantic suspense for Love Inspired in 2007. 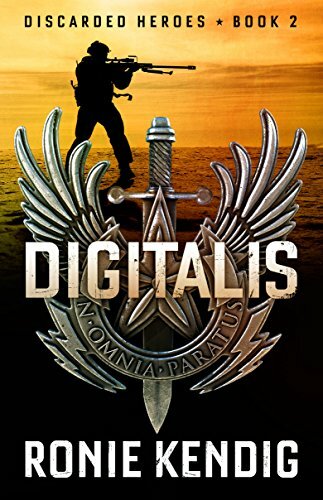 I’ve also been writing for the indie market—full length novels and also some novellas that were part of multi-author anthologies. It’s been fun to see the huge change in publishing opportunities over the last few years! My June, 2017 Love Inspired novel, Falling for the Rancher, is the last title in my Aspen Creek Crossroads series for Love Inspired. All five novels in the series are set in the scenic St. Croix River Valley area of Wisconsin. 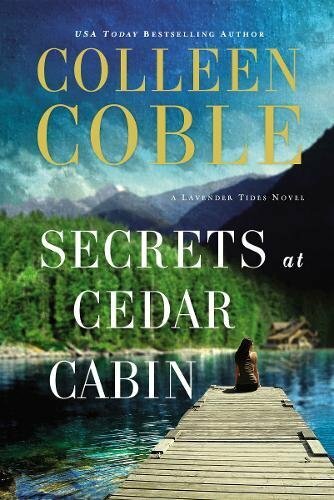 Some readers like to own an entire series before they start reading any them, but the Aspen Creek books are loosely connected, and each is a stand-alone story. Falling for the Rancher was such fun to write! We live on an acreage in the country, where we have three horses, two rescue dogs, and five cats. I love animals, and could never say “no” to any pets our kids wanted while they were growing up. So this novel, about two veterinarians who couldn’t be more wrong—or more right—for each other meant I could incorporate subplots involving animals. The story also involves loss and betrayal, and the challenges of moving beyond past wounds to finally reach the joy of an abundant life. Our daughter and her husband lived along the Gulf for the past three years, but sold their house in May and are living with us while house hunting. It is such a delight having them back with us.I know that all too soon, they will be moving to their next home, and then we won’t get to see them nearly enough! So this summer has really been all about “family time,” though I also need to finish a novella during the next week. Juggling time for family, a day job, other interests and writing has always been a challenge, as it is for every writer. I did quit my day job a few years ago (as a clinical dietitian) which helped a lot! Coming up with new ideas is the easy part. Implementing them is the challenge! Deepest apologies to our blog followers, who come to suspensesisters expecting timely content...yet here I am, posting near the end of the day. Which means that quality time on the computer for a book I need to finish is hard to come by! How about you? Have you had times in your life where everything seemed to happen all at once? Where you seemed to meet your self coming and going? And how did you maintain your productivity and also deal with stress? I would love some ideas! Best wishes to you all for a wonderful summer! Darcy Leighton hopes to someday inherit the veterinarian practice she works for. Before she gets the chance, Logan Maxwell buys it and now she may even lose her job. She’ll do anything to convince Logan to let her stay on. 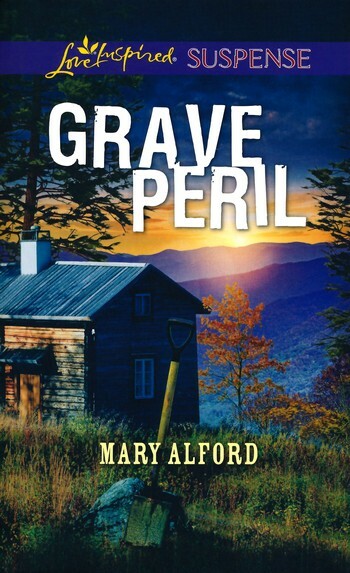 Interview with Mary Alford and GIVEAWAY!